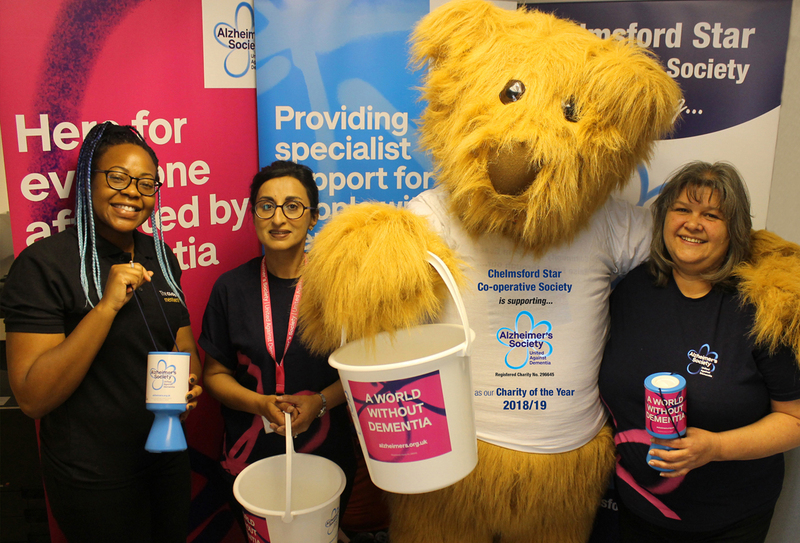 Co-op Funeral Directors has begun a new year-long partnership with the Alzheimer’s Society, just in time for Dementia Action Week. We’re already planning a few fundraising ideas, such as a “Sponsored Hair Chop” from one of our ladies. Keep an eye out for details in our branches or on our facebook page www.facebook.com/yourlocalfuneraldirector. Previous Record Funds Raised For Charity! Next Best In the UK for Community Impact!